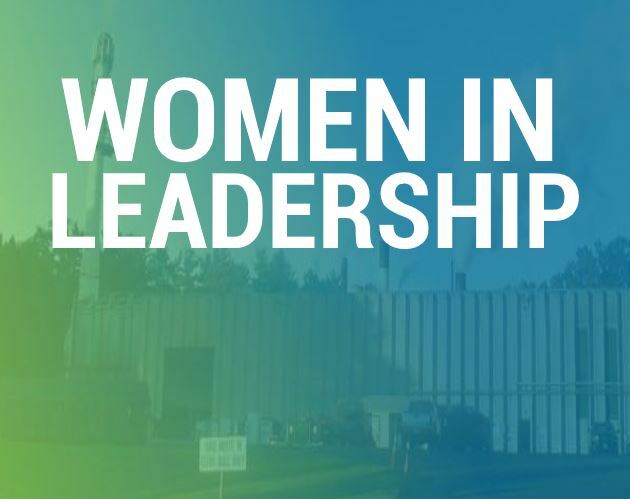 We’re very pleased to announce that Eco Waste Solutions President, Jean Lucas, is now a mentor with the Young Women in Leadership Program. Organized by Pam Darnoff, the MP for Oakville-North Burlington, this is the second annual leadership program designed to offer young women in Halton the opportunity to job-shadow in local businesses, agencies and other organizations, including government. Jean will also be a panelist at a reception to bring all the program’s mentors and mentees together. The reception is on April 9, 2018, from 6-8pm at St Luke’s Community Centre in Oakville, and the panel discussion is open to the public. To learn more about the program, and how you can get involved as a mentor or mentee, click here. We look forward to seeing you!